DelOtel is our Hotel Management software, designed to empower the hotel management team to control hotel resources, automate day-to-day operations and improve the quality of services provided to hotel guests. 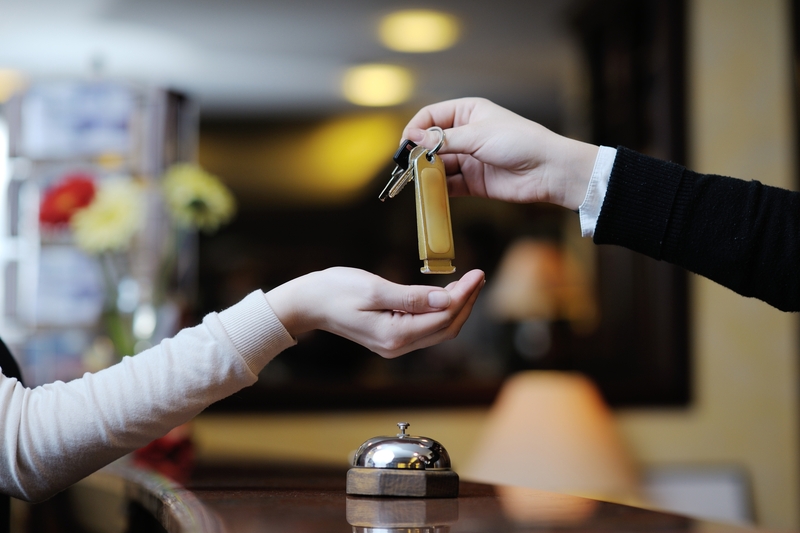 DelOtel is a fully integrated hotel management software package that has all the features required to run your hotel. The software offers operation integration among reservations, guest history, reception/ front desk, housekeeping, night audit, sales ledger, accounting and reporting modules. There is more need to keep mountains of paper or lose Guest information. You can record your guests’ info & maintain their records in a database for future reference. You can analyze hotel operational trends, reorganize reservations and allocate rooms without an eraser in sight.